HOT DEALS: Latest spring offers from Sevenoaks Sound & Vision | What Hi-Fi? Sevenoaks Sound & Vision is offering a selection of spring discount deals on some of its most popular TV, hi-fi and home cinema products. 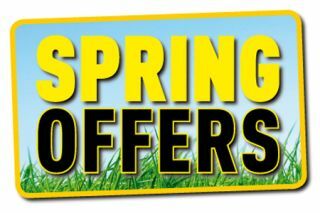 All spring offers are valid from 8th May until further notice. For full details, visit the Sevenoaks website.